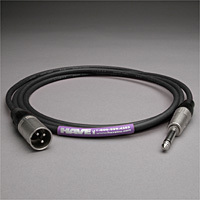 Canare Star Quad Mic/Line cable, handcrafted with super flexible Canare L-4E6S cable and superior Neutrik XLR male and 1/4" TS male connectors. Starquad for DRAMATICALLY reduced hum and EMI, and NO handling noise. 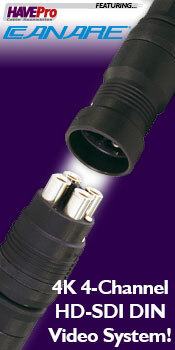 Great for all audio use where XLR to mono1/4" TS phone plugs are called for.